When Liberty City bail bonds services are needed, it’s our dedicated www.huggins24hourbailbonds.com website that people visit. If you are in trouble, or if your family member or loved one got into trouble and need to be bailed out, we are always ready to help. We are the most trusted bail agency in the neighbourhood of Liberty City and the entire area of Miami. Here is your trustworthy, highly experienced, truly ideal Bail Bond Agency, Huggins 24 Hour Bail Bonds. A bondsman of integrity. We are the type of agency that promises and delivers. We always remain right by our client’s side throughout the whole process, providing you the emotional support and the help you need during this difficult time. Our agents care about you, your freedom and your rights. Our Liberty City bail bonds services ensure that you get out of jail discreetly and quickly. Our company helps to ensure you keep time for your court dates and updated on all your case proceedings. Our agents have the professionalism and experience needed to ensure that your loved ones are out of jail in the shortest time possible. Even though we are not affiliated with law enforcement, our agents have the experience in the field, therefore, you can be sure that you are getting accurate service and information for your Liberty City Bail Bond. We will not be disappoint you! Act swiftly for progress! 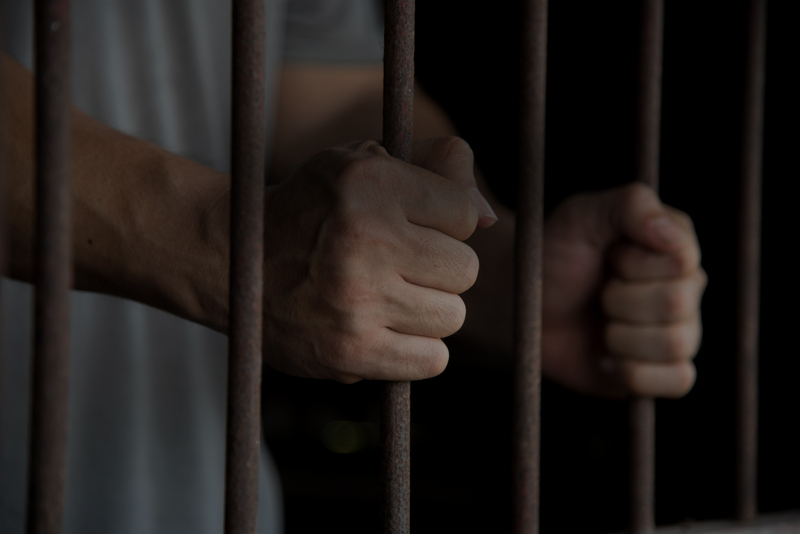 Getting out of custody may be quite difficult, because it all depends on the circumstances, obtaining guidance, fast action and the right information. As one of the best bail bond agency, we will give you detailed information regarding various types of bail bonds. When you are in need of an agency that will offer the best Liberty City bail bonds services, you need no one else but our agency. We are local to you, serving all South Florida area, including Fort Lauderdale and Miami. Visit our website www.huggins24hourbailbonds.com to see our list of services.